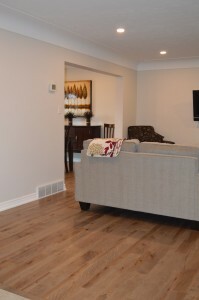 Renovate Living Area | Built By Humber Ltd. This two story home needed an up to date living area. 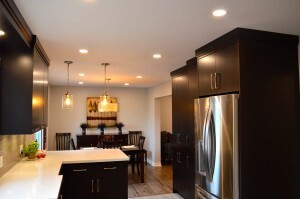 Built by Humber Ltd. helped the homeowners by giving them a great main floor update. Walls were taken out and hallways were widened. 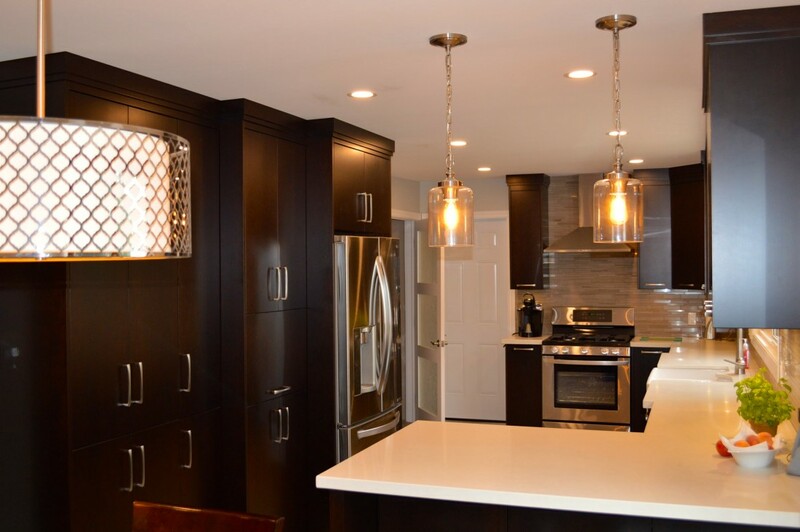 A new kitchen was installed along with new lighting including electrical, new doors and trim, new flooring – hardwood and tile. 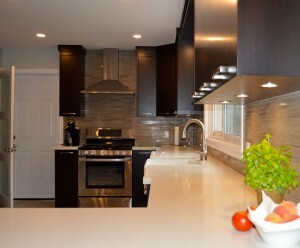 The homeowners feel they have peace of mind now that the plumbing and electrical are up to date.